Q. Tell us about your philosophy behind The Veterinarians at Court Square. A. Our philosophy has been tried and proven. 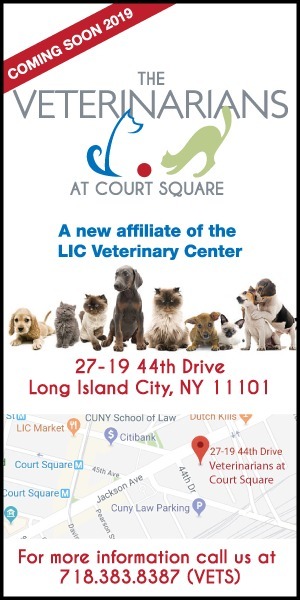 As with the LIC Vet Center, our new hospital, The Veterinarians at Court Square will provide comprehensive, quality veterinary care through a responsive, professional staff with an emphasis on exceptional client service and patient care. It all comes down to our client relationships, ethical patient care and genuine compassion towards our clients and their pets. Q. 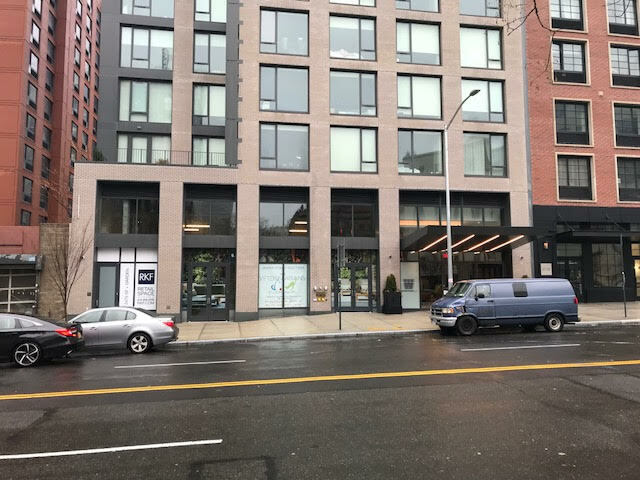 Why did you decide to expand to Court Square? A. 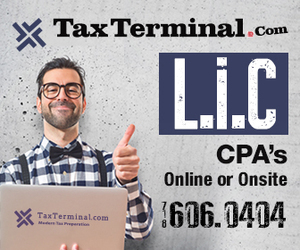 We have been lucky to be part of the LIC community for close to 6 years. Long Island City and its surrounding neighborhoods are growing at a rapid pace and the pet population is growing along with it. 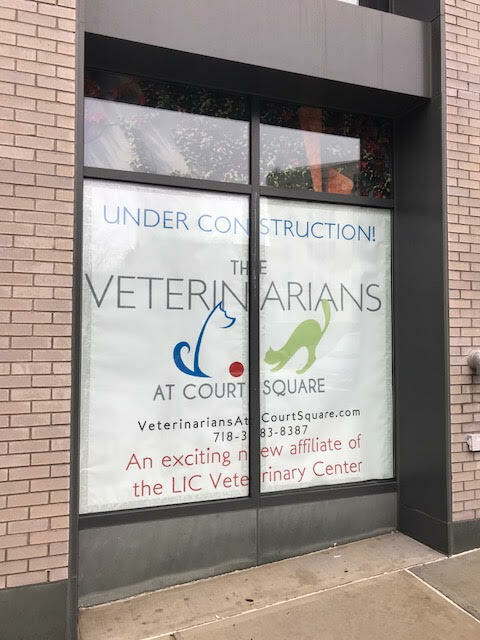 To accomodate the needs of our ever expanding neighborhood we deicded to open The Veterinarians at Court Square. Our new state of the art hospital will offer clients more availability to our experienced veterinarians and comprehensive services. Q. When do you plan on opening, and what are your anticipated hours? A. Our goal is to open in May but like any construction project, it can be longer. We are hoping to be up and running no later than June. We will be open 7 days a week, with a doctor on call 24 hours a day. Q. What makes you stand out from the other veterinarians in the area? A. Not only have we been part of this community for years but LIC Veterinary Center is the only American Animal Hospital Association accredited facility in Queens within 5 miles of Long Island City. Our standard of practice will be the same at The Veterinarians at Court Square and it is our goal to be AAHA accredited there too. Q. What does it mean to be AAHA accredited? A. Being AAHA accredited means the hospital holds itself to a higher standard. LIC Veterinary Center has passed the highest standards in veterinary care including; patient care and pain management, surgery, pharmacy, laboratory, exam facilities, medical record keeping, cleanliness, emergency services, dental care, diagnostic imaging, anesthesiology, and continuing education. Only 12-15% of veterinary facilities in the US and Canada are accredited by the American Animal Hospital Association. It is our high standard of excellence that makes us an AAHA hospital and we are proud to offer our patients the benefits. We look forward to serving the needs of Court Square and while we are under construction you can reach us at 718-383-VETS. 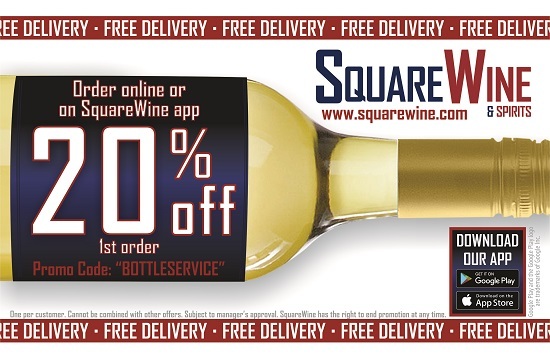 We look forward to seeing you in the spring!